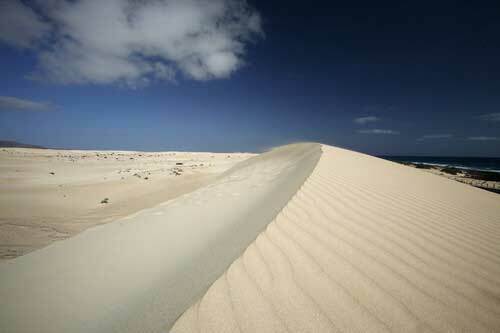 The ferry from Playa Blanca takes just 30 minutes to reach Corralejo in the north of Fuerteventura. This island, twice the size of Lanzarote, has a unique charm. You will see lots of rustic villages on your journey. After enjoying the lunch, the winding road leads us to Betancuria, the ancient capital, named after the conquerer, Jean de Bethancourt. Continuing along the mountain roads we stop at a panoramic view-point. It's here where the many chipmunks living in the area come out to see us. 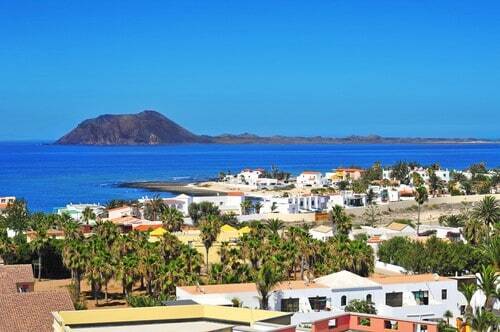 On our journey back to Corralejo we pass by the current capital, Puerto del Rosario. We make a short stop at the sand dunes of Corralejo, where you can have a walk around and take pictures . We board the 6 o'oclock ferry getting us back to Playa Blanca at approx. 7.00pm. Please remember to bring with you the original passports. If you won't provide the required documents, the boarding on the boat will be denied. For all minors under the age of 14 years who are not travelling with the father, mother or legal guardian, it's necessary to follow a specific procedure. Please check the section "Boarding of Minors" and print the proper template that should be delivered the day of the excursion. 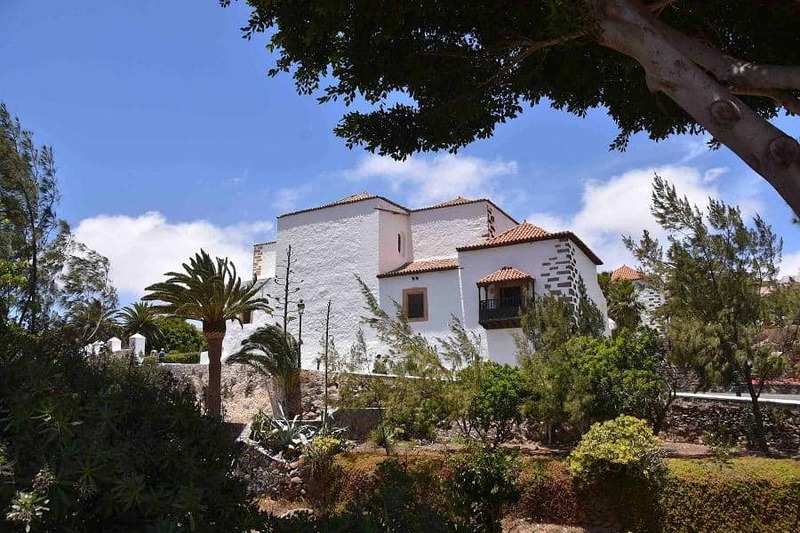 Choose Lanzarote Fuerteventura tour from lanzarote organize your holiday program even before the start of the trip. Day trips, excursions in lanzarote, hiking with children or fully customized activities which advance booking is cheaper than buying directly. 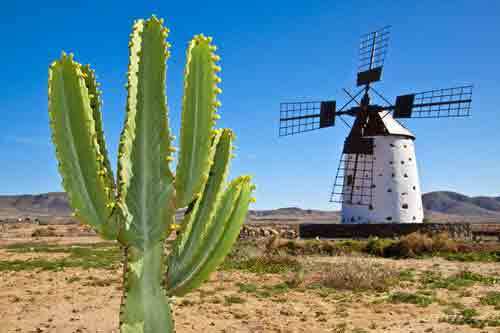 It offers Fuerteventura tour from lanzarote Lanzarote. Discover your best activity and enjoy your holiday . 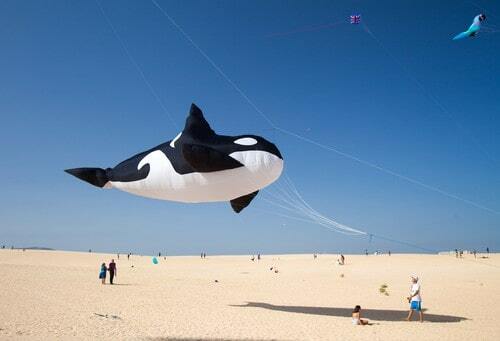 The Fuerteventura tour from lanzarote of Lanzarote is one of the best tours.